Prenatal Partner Workshop is back! Be fun, be silly, building bonds with your baby. For all levels & all trimesters. Yoga for Runners + Run club starts June 12. Meet/pay for class at 5pm. Drop your stuff. Run. Stretch. Two Exciting Prenatal Specials this Winter! Devon is a Doula and Childbirth educator in addition to being a yoga teacher and loves when her expertise blend to create exciting learning opportunities for her students. This workshop explores the various yoga postures, specifically those poses beneficial for ease and comfort during each of the three stages of labor. We’ll talk about your baby’s position(now and in labor) and poses to move into depending on your baby’s position. Breathing techniques and a guided meditation & visualization will follow our practice. Bring a partner, spouse or a buddy to help assist you in some postures that reduce the discomforts of labor and of course, someone to laugh with always makes it more fun. Appropriate for all levels and all trimesters of pregnancy. $45/couple in advance, $50 same day registration. 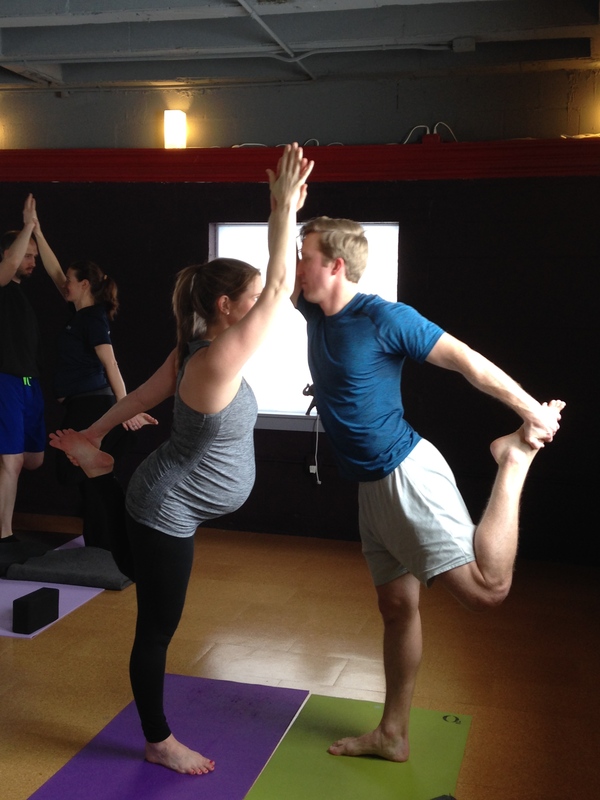 Prenatal Partner Yoga Workshop is happening Saturday, July 26th, 10am in Cambridgeport at Gallery 263! This workshop will be a hybrid between yoga for birth and labor and then the second half will be the partner yoga workshop fun! Feel free to ask me questions and register on line. My workshops are small and will fill up so register soon! 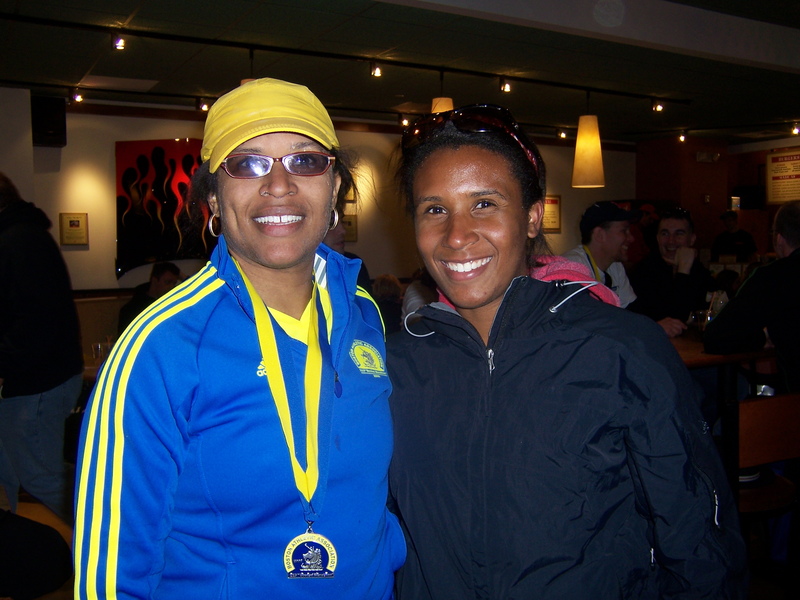 Come join me as part of your marathon taper plan. We’ll stretch the hips, IT band, strengthen the feet and core and get you balanced for your next run whether it is the Boston Marathon or a run to catch the T! 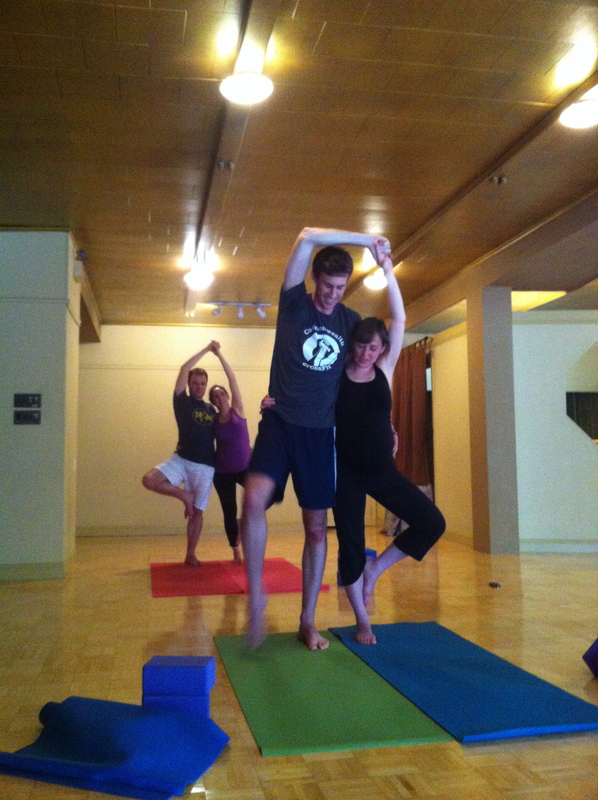 Runners’ Yoga Clinic, Sunday 4/6 at O2 Yoga Cambridge 2001 Mass Ave btwn Central and Harvard. Sunday parking is easy. T accessible!